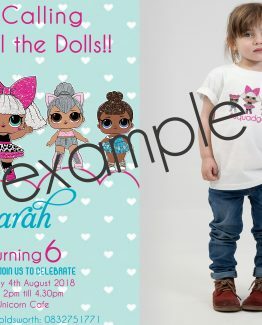 Looking for pretty stationery designs? Digital Party Invites? 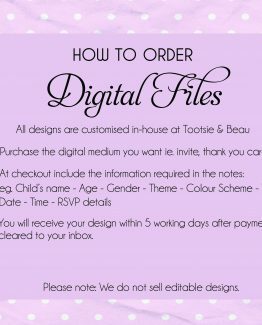 Tootsie & Beau will design your customised stationery with the theme and colour scheme of your choice.